Fishing may sound like an aging man’s hobby, but surprisingly enough, as the times have us begging for a moment to just relax, it has become an activity that both the old and the young enjoy. Sometimes, it’s not about getting to do something that literally puts food on the table, it’s about the sense of accomplishment you get as you retreat to the shore with a pail full of fish. As more and more people enjoy spending their free time fishing, technology has come up with a way to make the repose even more fun and productive. And that’s with the help of drones. If you go fishing for the sake of getting that feeling like you’ve accomplished something, here’s a way to improve your results: employ a fishing drone. 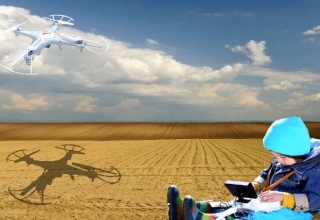 Drones can be used basically for anything, and now even when you set off to the sea to catch some fish, they can help you. Kayak no more. Let fishing drones help you improve your catch. Taking battery life, speed, accessories, and other important factors into consideration, we made a list of the best fishing drones available for purchase. 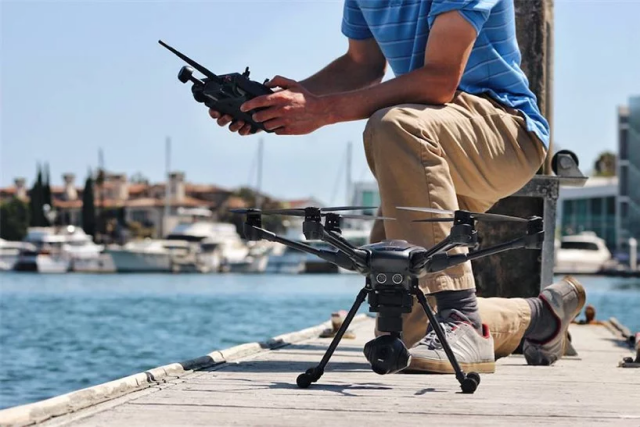 With a maximum speed of 58 mph and a dual-battery system that gives it a 27-minute flight time, it’s easy to see why Chinese manufacturer DJI’s Inspire 2 drone is one of the most popular and definitely one of the best fishing drones today. But perhaps the feature that makes Inspire 2 a force to reckon with as a drone for fishing is its impressive range of 6 kilometers. If you want to end your day with a bucket full of catch your peers will applaud you for, you need a drone that boasts a long range. 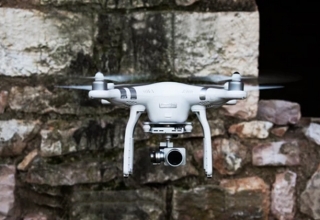 And DJI Inspire 2 gives you exactly that. Additionally, this DJI creation is sturdy enough to carry mechanisms you use for fishing. While it’s more known as the drone that takes aerial photography to another level, Yuneec Typhoon H also makes a great fishing drone. What makes the Typhoon H a great fishing buddy, though, is still thanks to its photography-related features, specifically its GCO3 4K camera that gives you a crystal-clear view of the fishing area. 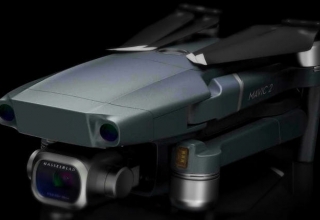 Aside from this, Yuneec Typhoon H’s flight time (25 minutes), control range (1000 meters), and speed are also quite impressive, landing it a spot on every list of best fishing drones. If there’s anything American company 3D Robotics will forever be known for, it’s their powerful Solo drones. Feature-packed and has been showing an incredible flight performance, the 3DR Solo is the drone for beginners perfect for those not used to setting a UAV loose for fishing. 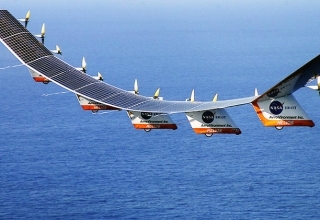 It can even save you from having to fly it yourself with its autonomous flight modes. 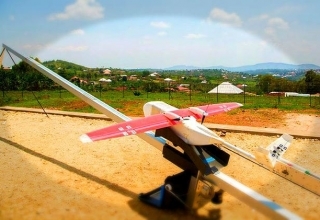 It’s also noteworthy that the 3DR Solo has a maximum speed of 88 kph, stays on flight for as long as 25 minutes, and has an 800-meter range. The 3DR Solo drone is extremely user-friendly and easy to navigate, making it the best fishing partner. 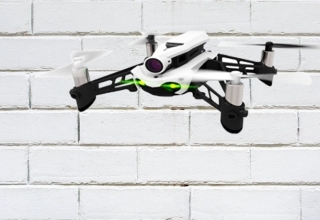 It’s the drone specifically made for fishing, so it would be amiss if we leave Swellpro’s Splash Drone 3 out. 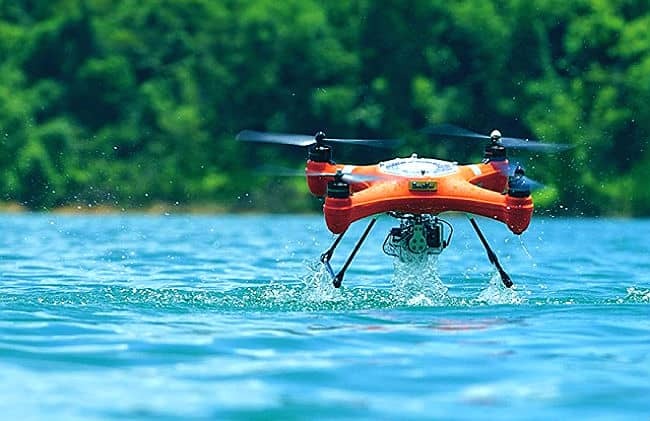 The Splash Drone 3 may not be the most popular drone in the world, but among anglers, it’s one of the most talked about. 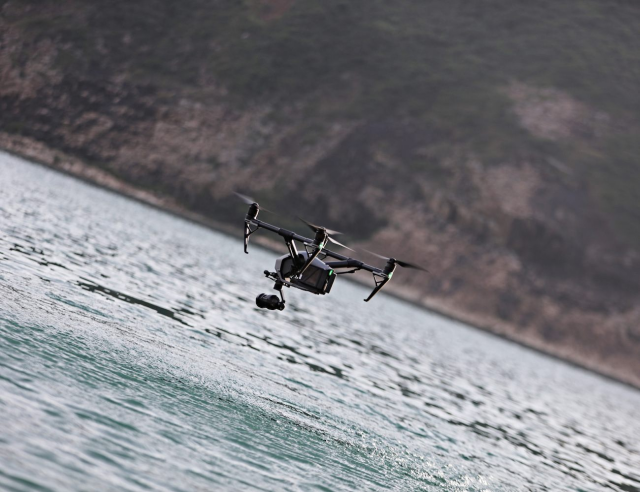 Swellpro has always been known as the manufacturer that pioneered waterproof drones, and the Splash Drone 3 is just one of its numerous releases that have been making great changes when it comes to fishing with drones. Dubbed the “world’s first modular, all-weather, waterproof drone,” the Splash 3 Drone or Fisherman can be flown in the rain, snow, or sleet. 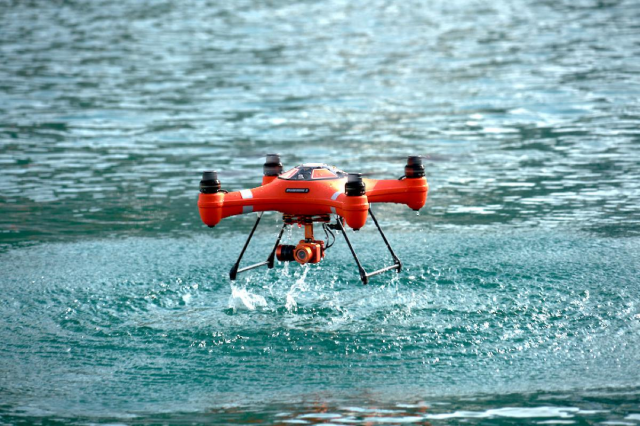 The craft is also able to land on water, meaning you can use the drone to explore the waters from above and down below. Splash Drone 3 Fisherman also has a waterproof camera that can take high-quality footage, has an LDC screen for a live video feed, and has a payload capacity of 1 kg. Last on the list but certainly not the least is Up Air’s One drone. 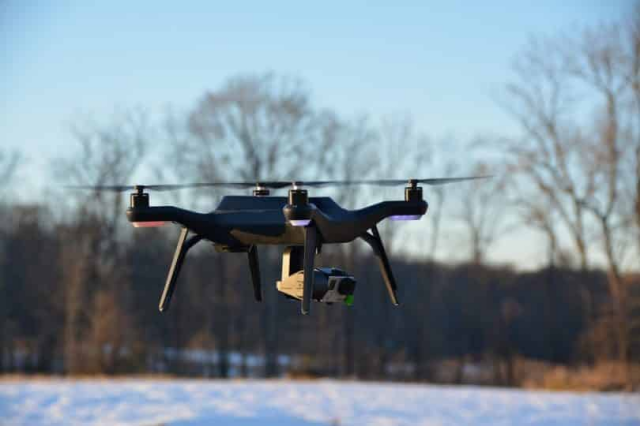 The UP Air One is one of the easiest-to-fly UAVs and comes with a 4k camera, two of the reasons why it’s considered one of the best fishing drones. Part of the package is a 7-inch monitor that offers a good view of the surrounding. It is also worth noting that even though it comes with a lot of impressive features, the UP Air One remains very affordable.